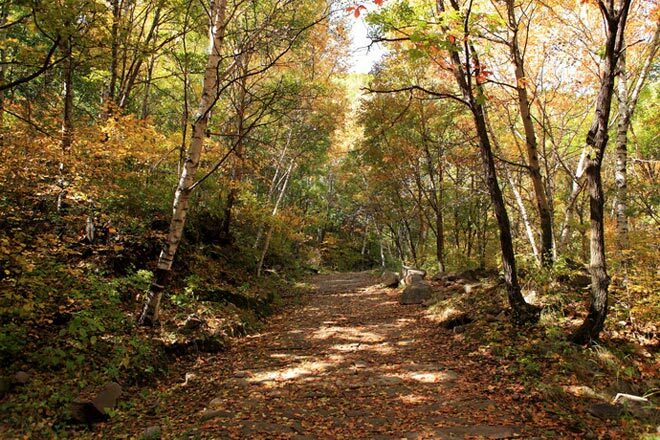 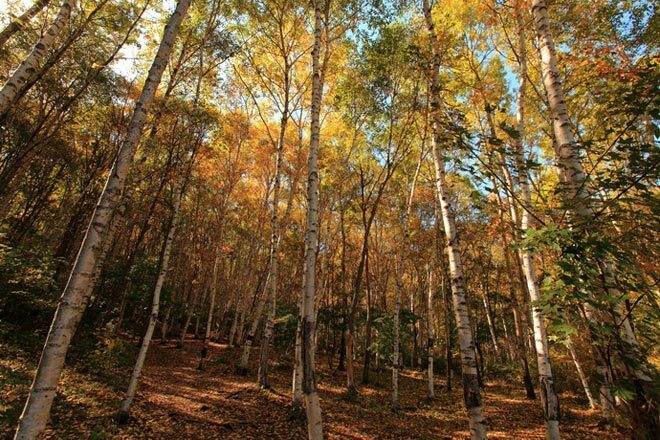 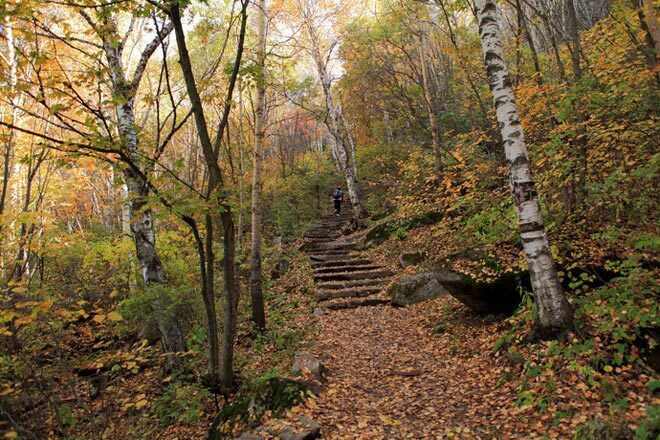 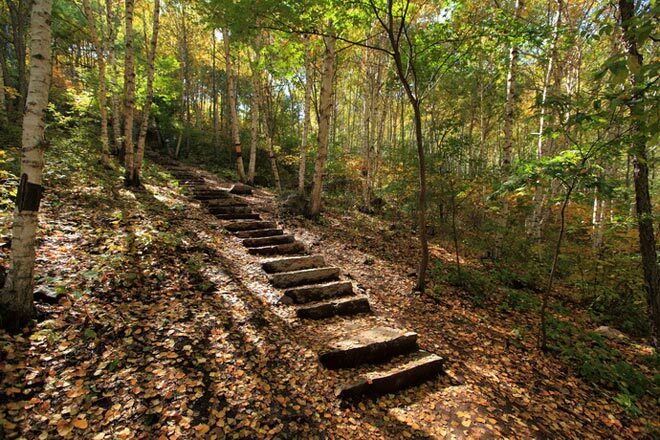 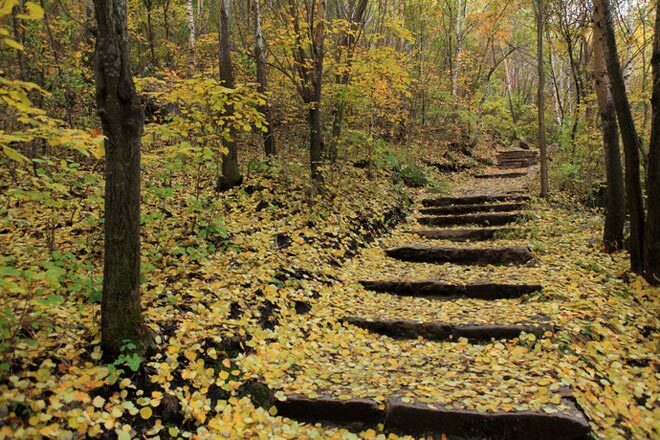 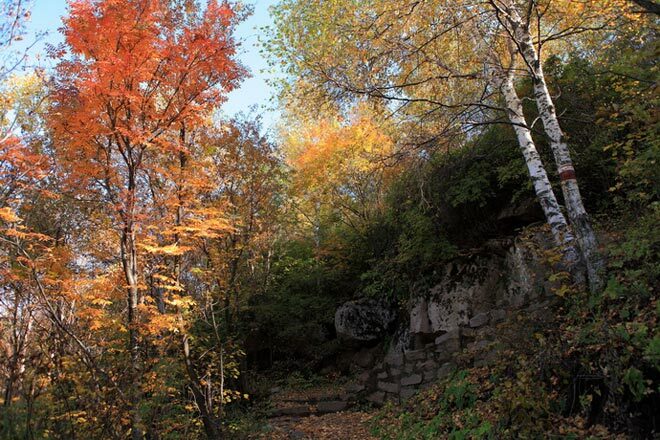 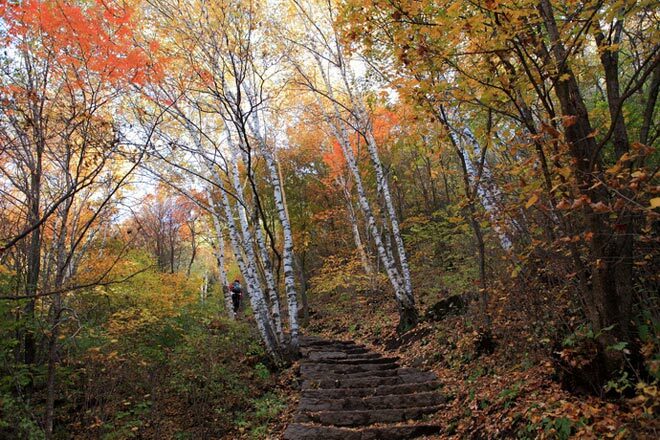 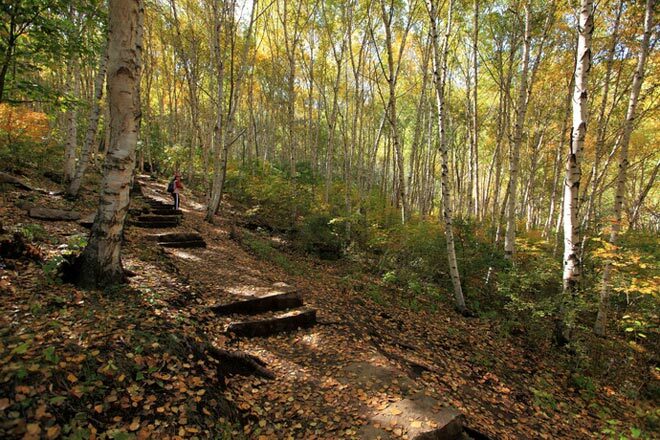 Labagoumen birch forest is located in the northernmost of Beijing, in Labagoumen Manchu Township territory Sunshanzi Village, the Huairou County, about 170 kilometers away from Beijing urban areas, it is the only a virgin forest natural ecological area in Beijing. 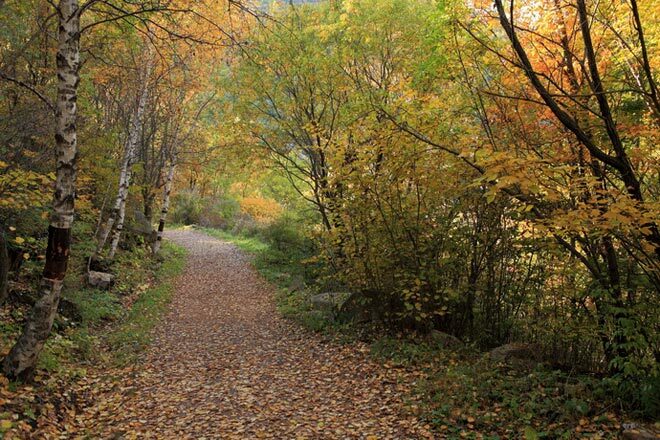 Big drop of scenic mountain altitude, vertical climate change in the region woodland area of 110 square kilometers, and the original derived Lin 70,000 mu, the over 1700 meters above sea level southern monkey Ridge is Huairou District's highest peak. 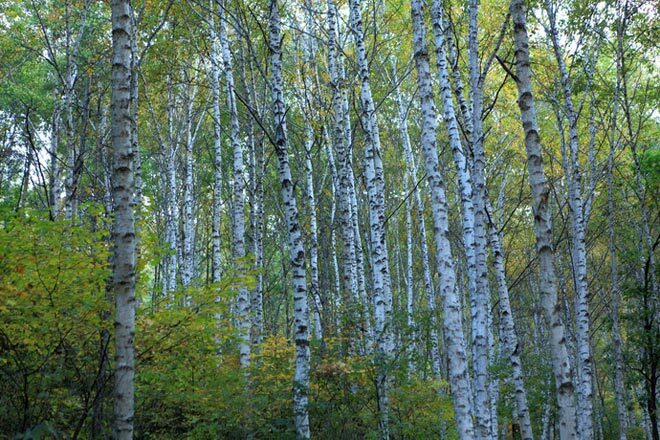 The forest vegetation was forest plants trees, shrubs, Wo, Mao, fern, fungus, wetland moss multi-dimensional symbiotic original chain system. 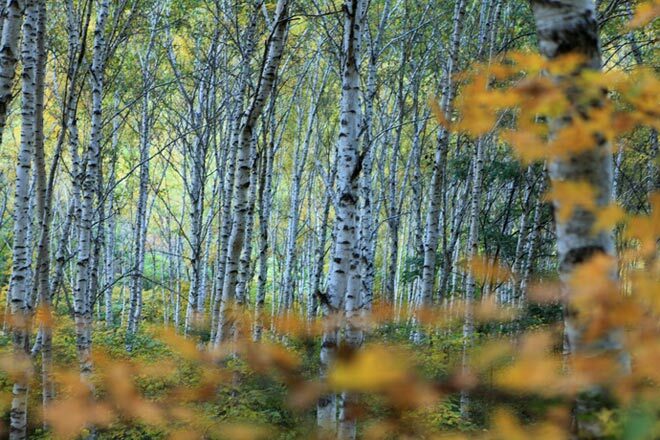 The forest vegetation was forest plants such as trees, shrubs, fern, fungus, wetland moss multi-dimensional symbiotic original chain system. 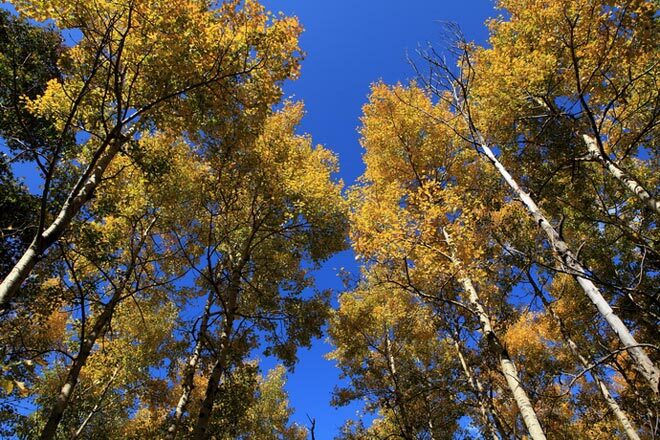 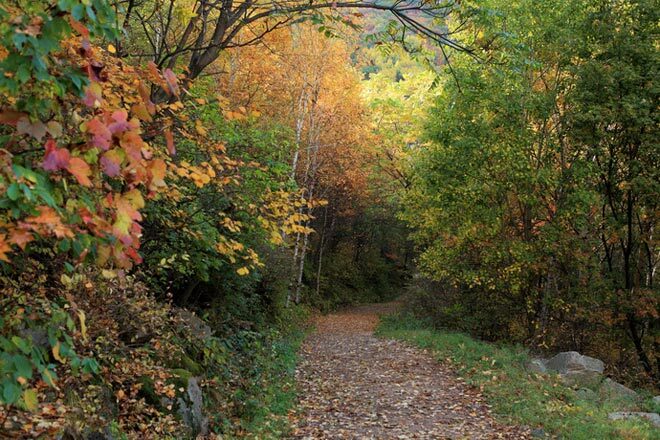 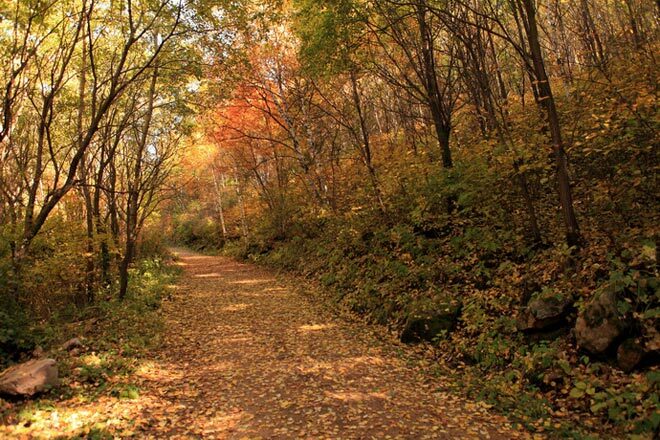 The original forest in the territory of labagoumen Manchu Township, Beijing Huairou District is between 700-1700 meters above sea level, the vast woodlands, the air is pure, the scenery pleasant. 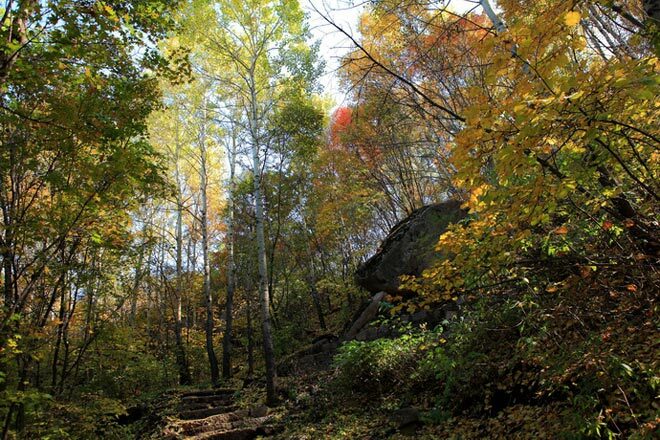 There are three sightseeing area includes the Wulongtan, Phoenix Terrace, glaciers with a total area of 4500 hectares of forested area of more than 80% of plant species, and nearly 700 species, a total of 300 species of animals, is a biodiversity kingdom. 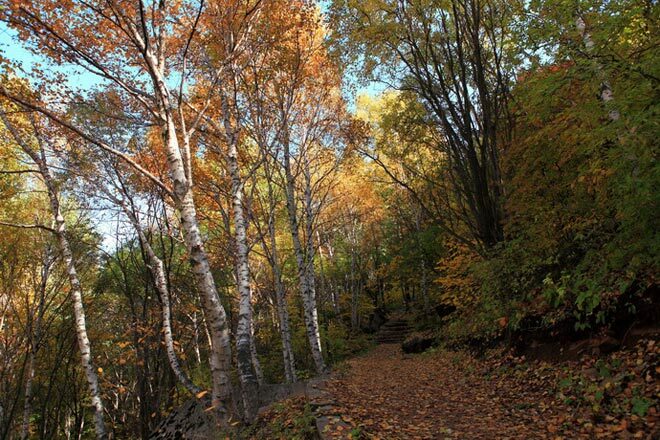 There is the largest domestic birch forest and purple birch, and the maximum area rhododendrons, larch forest, primitive forest oaks, throughout the forest mixed lot of purple linden, yellow pineapple and other valuable species. 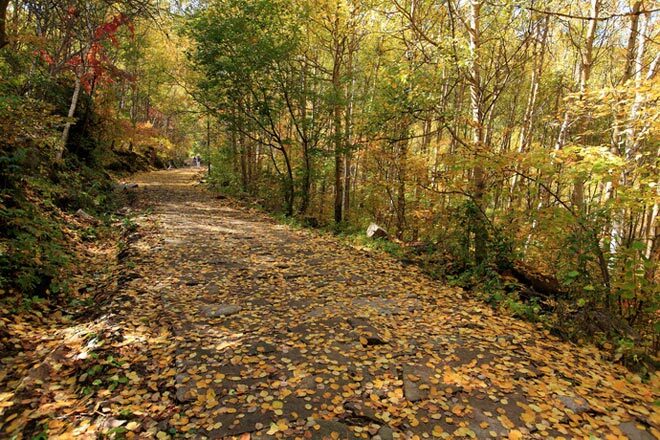 Vast woodlands, pure air and pleasant scenery: Phoenix Terrace is the most famous tourist area, the forest area of more than 80%, a natural oxygen bar, with best air quality. 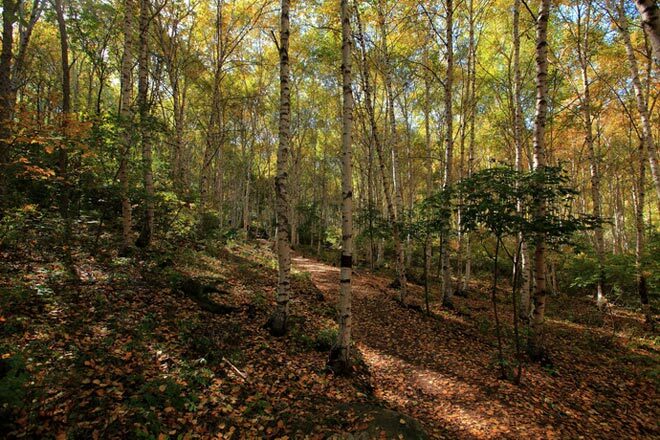 There are the largest domestic birch forest and purple birch; the largest area of rhododendrons, larch forest, primitive forest and other valuable species.